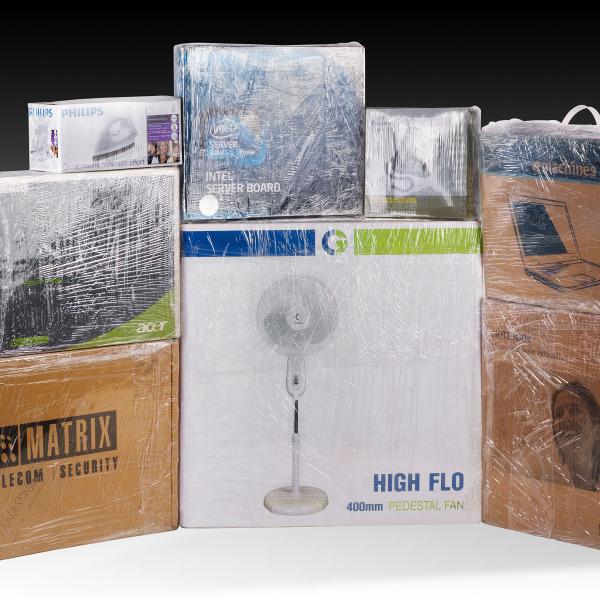 Machine wrap film have an advantage of stretching beyond 300% of its regular structure. 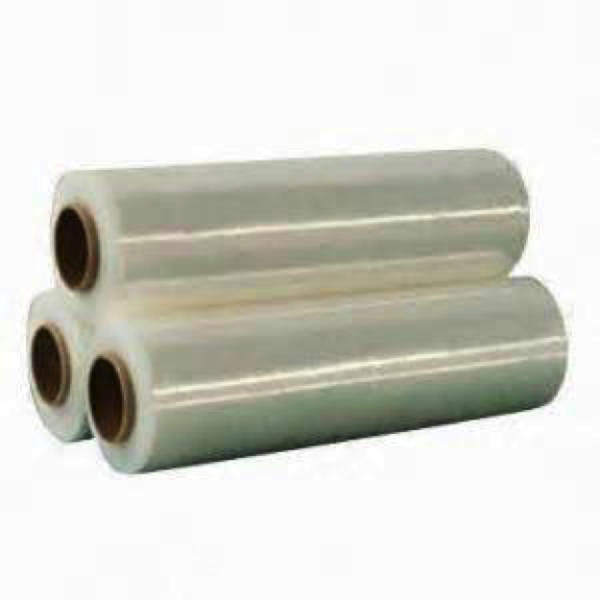 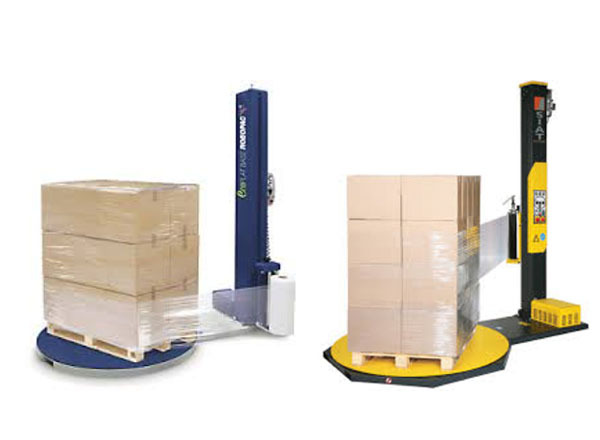 This film is designed to be used by loading the stretch wrap roll on to a machine which enables and accelerates its stretch ability to the maximum while packaging the product. 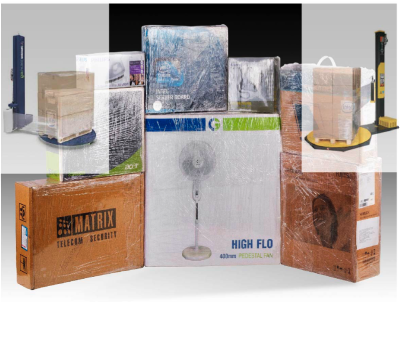 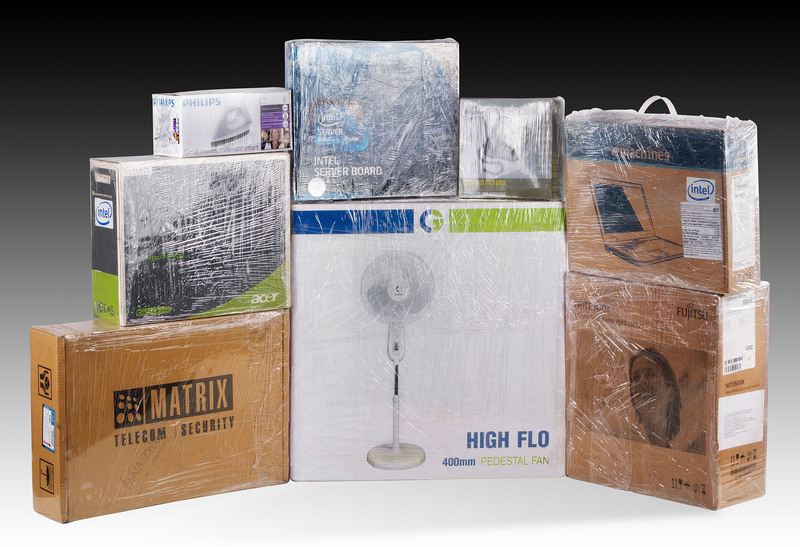 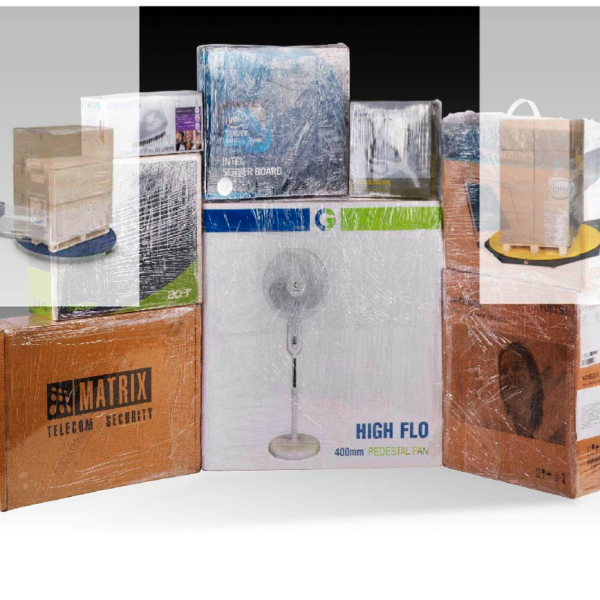 The advantage of using stretch wrapped films via machines to pack products is because of the efficiency, speed, lack of human interface which directly impacts on cost cutting and huge saving. 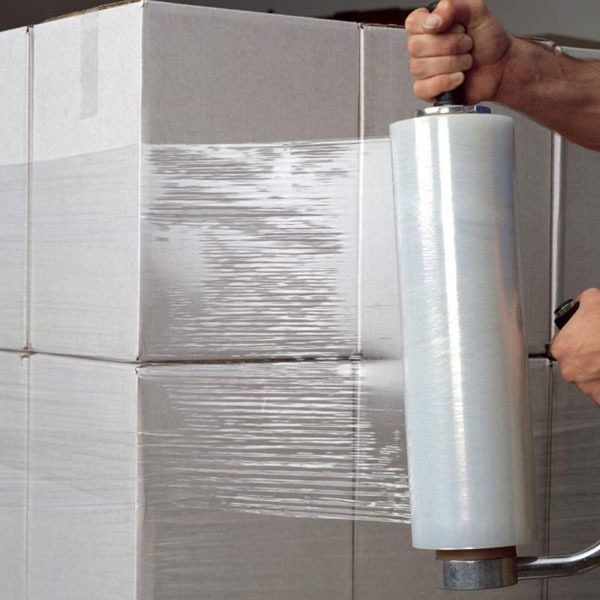 Machine wrap film generally has a thickness of 23 microns & 29 microns or may vary depending on the requirements.